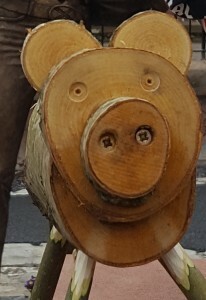 Peter Pig out and about! 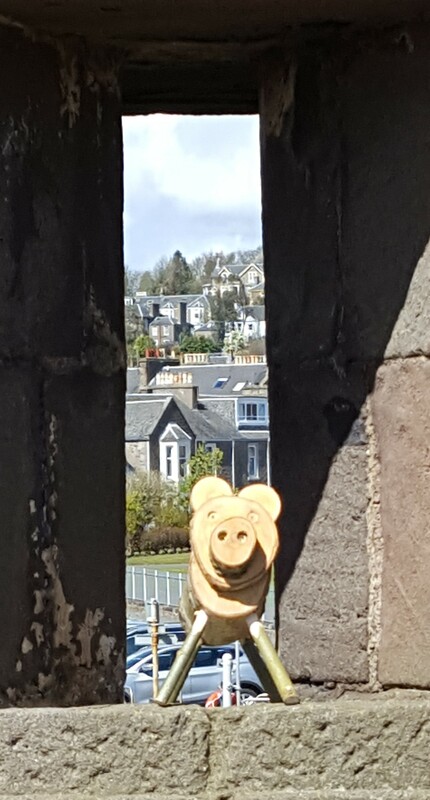 Peter Pig has been loving the good weather recently. Do you know where has been? 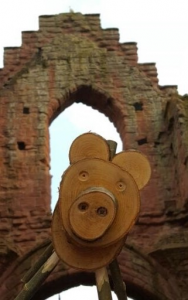 To be in with a chance to win your very own wooden micro pig and a farm family voucher please tell us where he is in the picture below. Email us directly or get in touch through our Contact Us page or social media pages. Peter Pig has finally recovered from his wild weekend enjoying Bonfest in Kirriemuir. He got a bit lost in Tayside this week and ventured further than planned. Do you know where he is today? Let us know via email, contact us on our website or through social media. The prize is a £10 Tearoom Voucher. The winner will be selected at random from all correct entries at 10am on Sunday 8th May. We look forward to hearing from you. 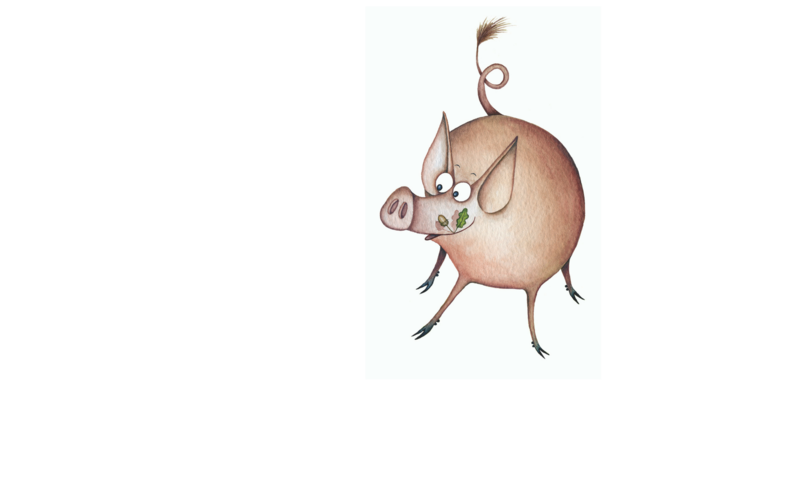 Peter Pig’s Wild Adventure – Where was he this weekend?!? Peter Pig had a truly wild weekend. He captured this selfie before heading on to his next destination. If you know where he was pleaselet us know in the Contact Us box or through our social media. All correct entries will be entered into a draw at 10am on Wednesday 4th May. 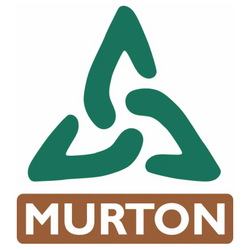 The prize is a Murton Farm Family Voucher. 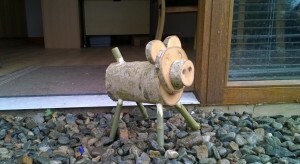 Over the month of May one of Murton’s wooden pigs will be having a wild adventure. He is off exploring the wonderful county of Angus. We will regularly be posting images of the pig on facebook and twitter and will be looking for you to identify where he is visiting. There will be a prize issued to the first person to submit the correct answer to every post. We hope you join us on the adventure – make sure you are following us on twitter – @murton_trust and on Facebook – Murton Farm, Tearoom and Nature Reserve. 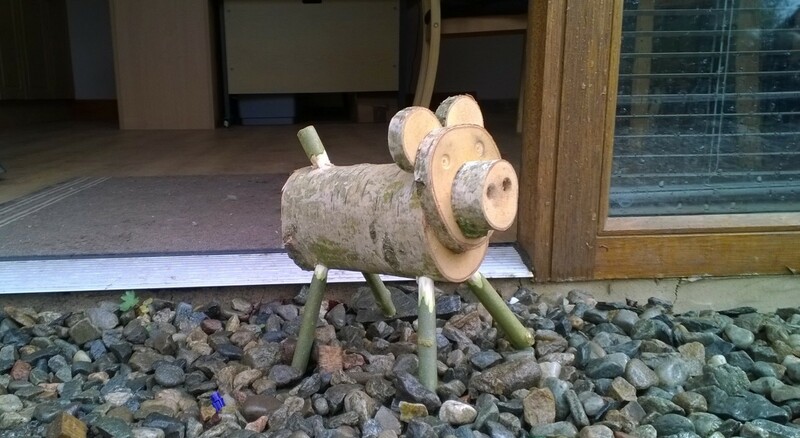 To start our wild adventure we would like someone to name our pig. Please submit your suggestions over the weekend and the name will be announced on Monday 2nd May.